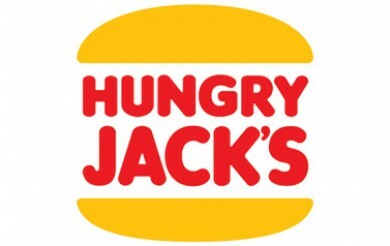 Available at selected stores, Hungry Jack’s have introduced the New Grilled Chicken Burger! The burger features a grilled chicken patty, lettuce, tomato and ranch sauce. We’ll have updated pricing when it comes to hand. Its terrible! The old burger was way better! I don’t know why they change original menu items. Truly awful. Bring back the old grilled chicken burgers. It’s truly tasteless and costs $7.90. Piece of tasteless fillet, bacon, lettuce, tomato, orange cheese and ranch sauce. Hardly a frugal feed or a tasty one. First and last time I’ll buy one.